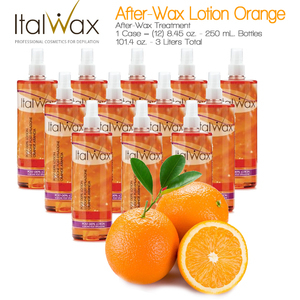 Largest Wholesale Selection for Salons & Spas! Why Pure Spa? We've Got It All! Pure Spa Direct is your one stop wholesale source for everything Day Spa Supplies, Med Spa, Salon Supplies, Massage Products, Manicure Supplies, Pedicure Supplies, Sunless Tanning & UV Tanning, Spa Equipment, Salon Equipment, Spa Furniture and Salon Furniture at great prices. Our goal is to offer the largest, quality selection of supplies, equipment and furniture to licensed salon and spa professionals that incorporate all of their treatment room and service needs. We search the globe to bring you innovative products that will deliver exceptional results and maximize your success. 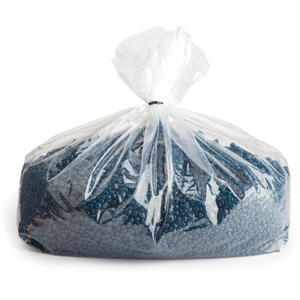 Remember, ordering all of your supplies from a single vendor reduces shipping costs, saves time and reduces labor costs. By offering you the largest selection in the industry, we make your single supplier choice easy... Pure Spa Direct. Intensive Professional Lash and Brow Tinting... Lash and brow tinting is one of the top 5 most popular salon / spa treatments worldwide, as well as one of the most profitable. 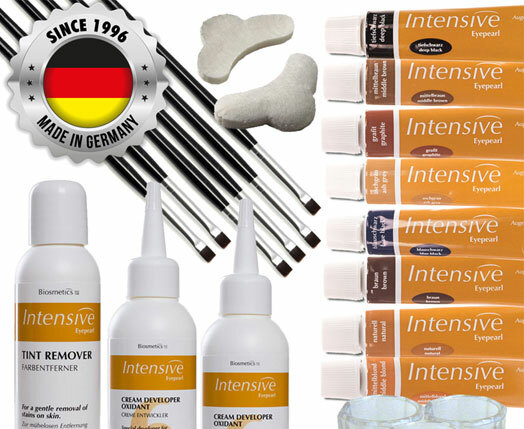 Intensive™ tinting products use only all natural ingredients and contain no coal tar or other prohibited materials. 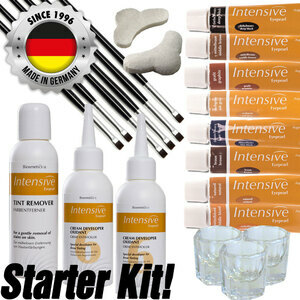 Spectacular professional beauty instruments and equipment for spas and salons at great prices. 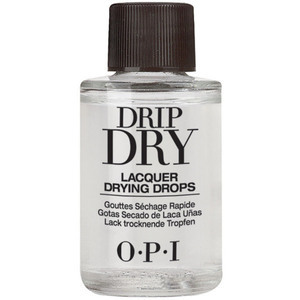 OPI Drip Dry - Lacquer Drying Drops / 3.5 oz. When your spa or salon needs supplies, equipment and furniture, why not shop at the one place that has it all? Pure Spa Direct can be your sole wholesale source for everything Day Spa Supplies, Medi Spa, Salon, Massage Products, Manicure Supplies, Pedicure Supplies, Sunless Tanning & UV Tanning, Equipment and Furniture. We have a massive selection and if you don't see it, ask us... we can probably get it for you! 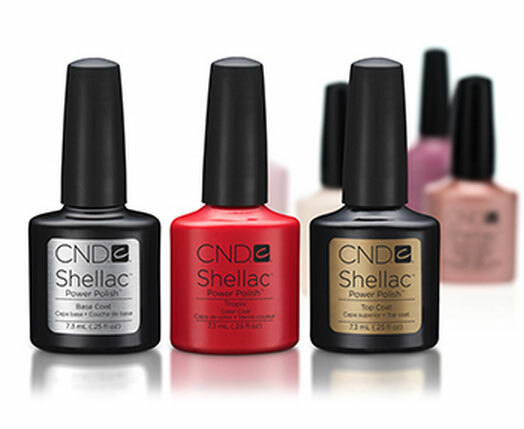 Our goal is to deliver innovative spa, hair, nail, tanning and beauty products to maximize your success. All our offerings are wholesale and are for professionals only. 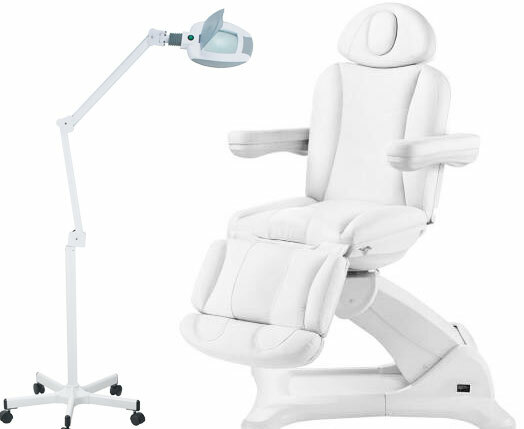 Search our site - you'll quickly see that we offer the largest selection of Professional Spa and Salon Supplies, Equipment and Furniture in North America and possibly the entire World. Call our helpful customer service team for assistance, suggestions, with questions or just to say "Hi!". We are here to help! Questions? Call us at 800.434.0018 or e-mail us! We ARE wholesale spa equipment and spa supplies + wholesale salon equipment and salon supplies!